13-year-old Parsa has inherited a big chocolate factory from his grandfather. 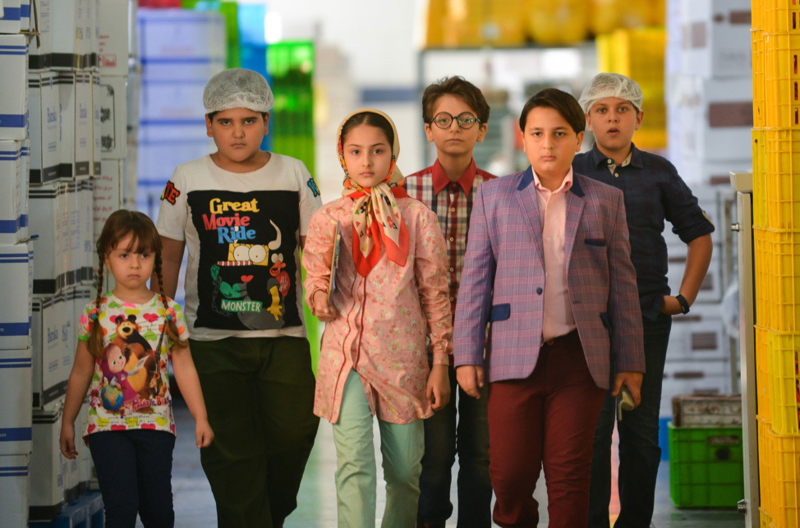 The factory is about to go bankrupt and Parsa must decide whether to sell or to run the factory once again with the help of his playful friends and his grandfather’s faithful lawyer. Indeed, there are some people who intends to sell this place. However, his grandfather has shared a formula for making a new chocolate in a clip recorded before he dies. Screening with: Are You Volleyball?! Soheil Movafagh was born in 1980 in Tehran, Iran. He began his professional experiences in 1993 as an actor. 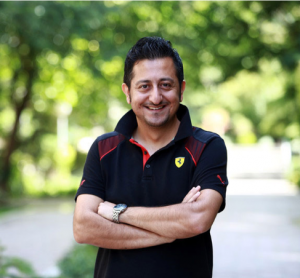 He has collaborated with IRIB (TV) as a producer, director and actor since 2005. He also cooperated in several feature films such as “Deep Breath” and “Malaria” by Parviz Shabazi, “Dancing in the Dust” by Asghar Farhadi and “Border Cafe” (Cafe Transit) by Kambuzia Partovi. Chocolate  is his latest film as a director.